Happy Canadian Thanksgiving, one and all! But wait – isn’t it too early? 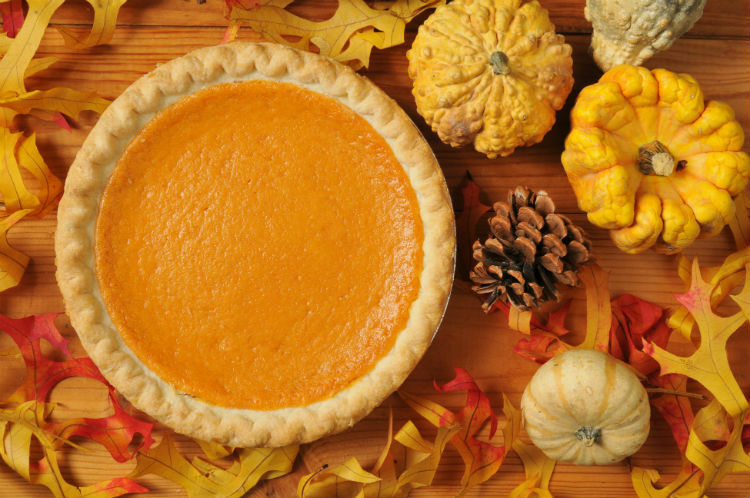 American Thanksgiving falls on the fourth Thursday of November each year, but did you know that their Northern counterparts in Canada actually celebrate the holiday on the second Monday of October? And this year that is 9th October! Everyone has grown up with images of Thanksgiving on their TV screens. 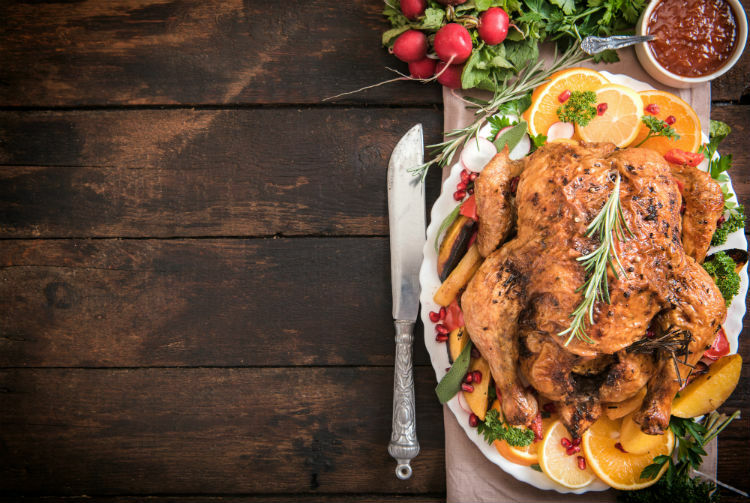 The holiday is all about gathering together with your loved ones and indulging in vast amounts of food. However, the most important message is in the name itself; to give thanks for the good things in your life. The Canadian holiday is earlier to give people the chance to express gratitude for a fruitful harvest. 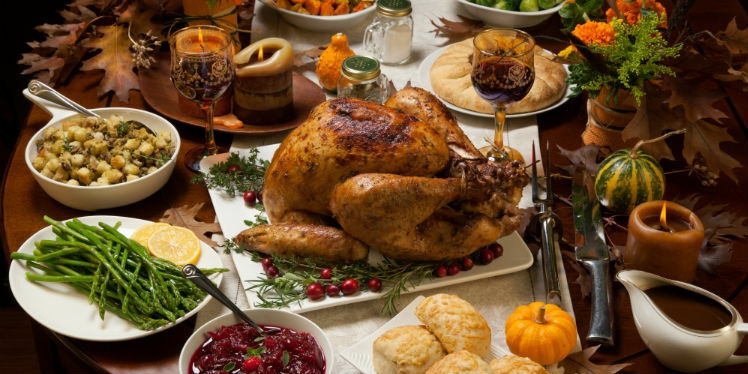 Have you always wanted to cook your own Thanksgiving meal? Here is the ultimate guide of what to include in a traditional (and delicious!) Canadian feast. No matter if you’re in the USA or the Great White North, Turkey is always the star of the show in the Thanksgiving meal. Canadians don’t make too many changes to their succulent and juicy turkey, but make a breadcrumb and sage stuffing rather than a rice or cornbread stuffing like their American counterparts. Add sweet and tangy cranberry sauce and a rich, meaty gravy for the ultimate Thanksgiving delight. 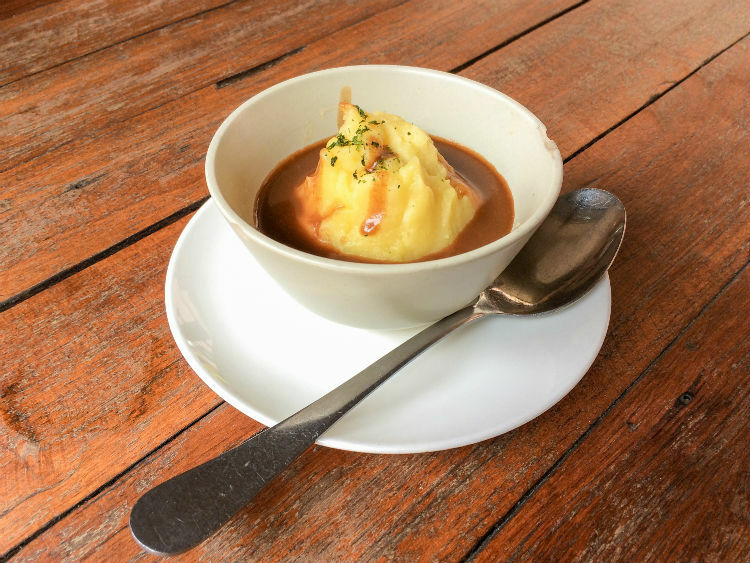 Mashed potatoes are another staple of both Canadian and American Thanksgiving, with cream, butter and chives added to give them their luxurious flavour. 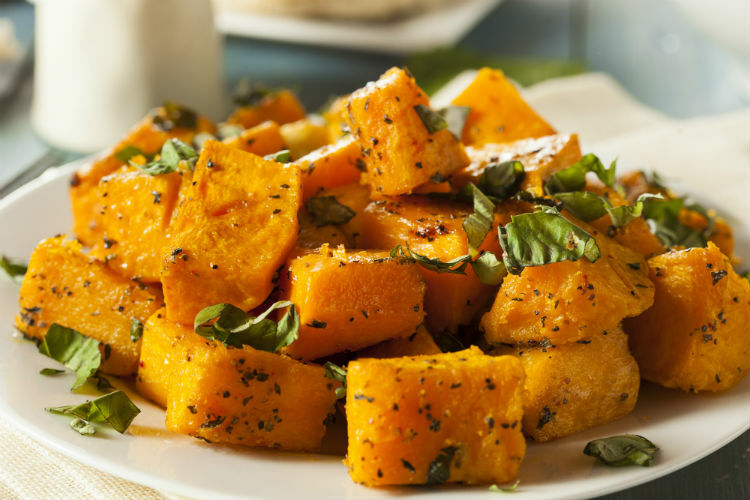 Sweet potatoes are a popular side dish for both, but they are made a little differently – rather than adding sugar, spice and marshmallows to make a sweeter casserole, Canadians mash or bake them. Since Canadian Thanksgiving falls directly after the Harvest, there is a wide selection of delicious seasonal vegetables available. Candied Brussel sprouts with bacon and maple syrup (it had to be in there somewhere to be truly Canadian, right? ), delicious and traditional creamed corn and roasted butternut squash are just a few of the autumnal vegetables that should be gracing your table during your meal. Last, but definitely not least, no Canadian feast would be complete without a sweet pudding. While some may groan at the mention of pumpkin, no traditional Thanksgiving dinner would be complete without it. Bake your pie with ginger, cinnamon and nutmeg to give your meal the sweet, spicy and nourishing finale it deserves – with no lattes in sight. 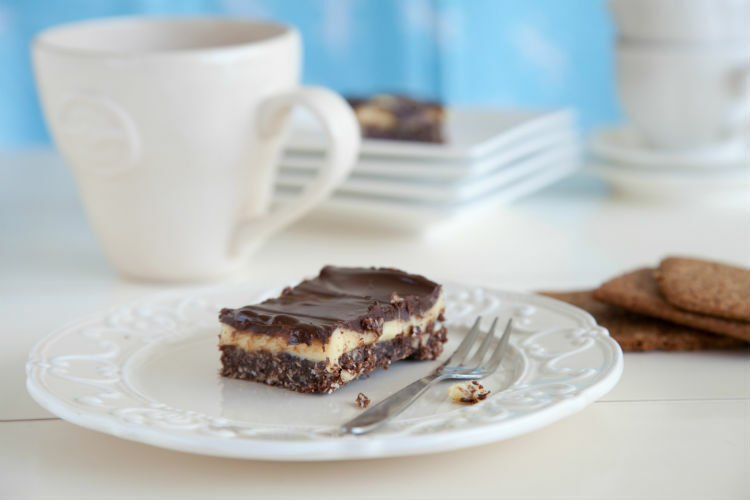 Dessert is also your opportunity to really go all-out Canadian by making the country’s favourite no-bake dessert – the Nanaimo bar. With layers of buttery wafer crumb, a custard-flavoured butter icing and melted chocolate, this treat provides a low-fuss way to end your dinner – which, after all this cooking, you definitely deserve! We hope you enjoy making the ultimate Canadian Thanksgiving dinner. Let us know in the comments what you enjoyed making (or eating!) the most.